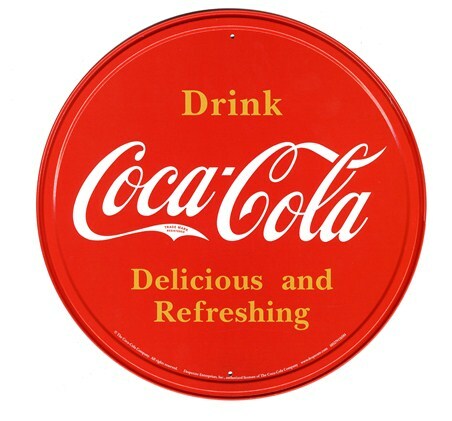 Vintage Advertising Tin Sign: An ice cold glass bottle of Coca Cola, what could be better? 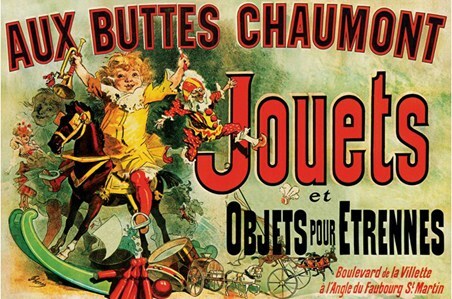 This stunning tin sign features a vintage advertisement for the delicious soft drink that is sold in stores, restaurants, and vending machines internationally. 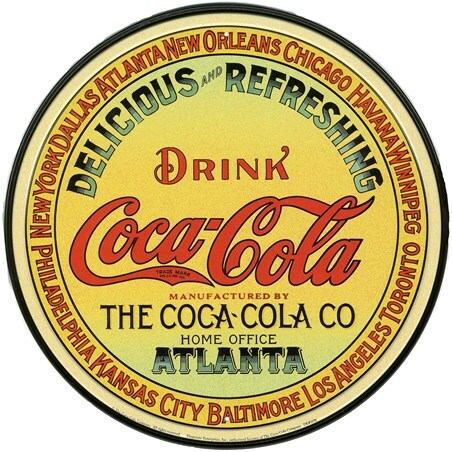 Coca Cola's advertising is generally pervasive, as one of the company's goals was to ensure that everyone on Earth drank Coca-Cola as their preferred beverage. 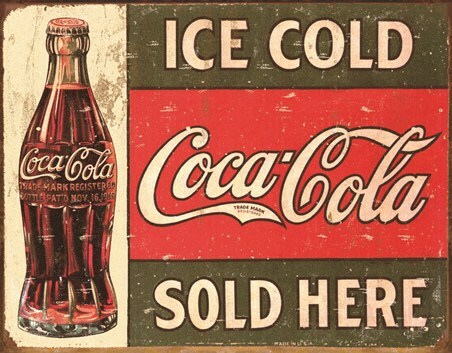 This sign features an iconic glass bottle, along with the advertisement "Ice Cold Coca Cola Sold Here" with "Coca Cola" shown in its signature red and white. Own a piece of advertising history with this stunning tin sign which would make a classy addition to any home, cafe or restaurant. High quality, framed Coke Vintage, Sold Here tin sign with a bespoke frame by our custom framing service.